Learn about the Civil War, Lincoln's presidency and his assassination. Explore exhibits on Lincoln’s presidency, Civil War milestones and the assassination conspiracy led by John Wilkes Booth. In our museum, you can view exhibits that follow Abraham Lincoln from the beginning of his presidency to the moments leading up to his assassination. Learn about his life in the White House, the struggles he faced during the Civil War, and his meetings with abolitionist Frederick Douglass. You will also learn about actor John Wilkes Booth, the roots of his hatred toward Lincoln, and the group of people who joined his conspiracy to dismantle the United States government. 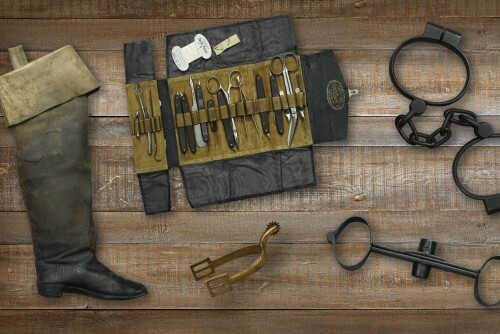 The museum features artifacts related to the assassination, including the weapons Booth used. After visiting the museum, you can continue the story in our Aftermath Exhibits to learn about the fate of the conspirators and how the nation mourned Lincoln's death. Some entries do not include the museum. Audioguides are available for $5. A museum visit takes ~30 minutes. See artifacts that played a part in the assassination conspiracy on display in our museum. 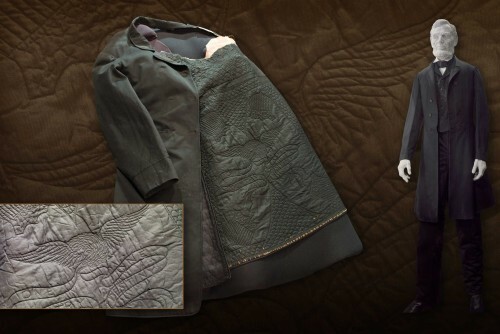 What did Lincoln wear to Ford’s Theatre the night John Wilkes Booth murdered him? See his clothes, including the special message sewn inside his overcoat. The presidency is known to age a person quickly. 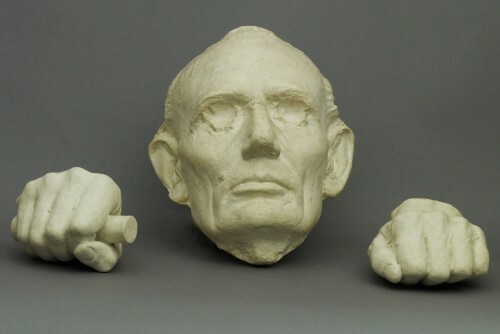 How did the stresses of the presidency and Civil War change Lincoln’s appearance? 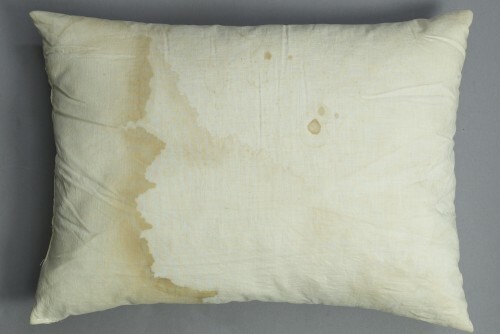 A pillow from Willie Clark’s bed at the Petersen House is now a priceless relic. On it, you can see the blood of President Abraham Lincoln. 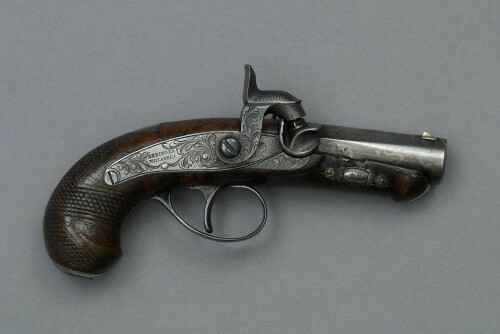 When U.S. Army soldiers captured and killed John Wilkes Booth, they emptied his pockets. 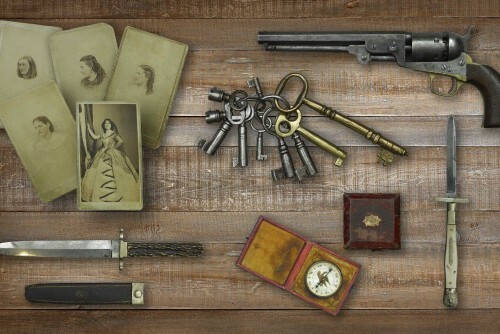 What was Booth carrying during his 12 days on the run? Dr. Samuel Mudd claimed not to recognize the two men who appeared at his home the morning of April 15, 1865. See the pieces of evidence that disproved his story and sent him to prison. 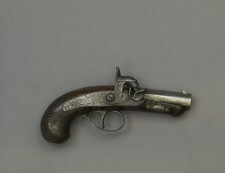 The deringer pistol that John Wilkes Booth used to assassinate Abraham Lincoln is one of the most memorable artifacts in the Ford’s Theatre Museum.